From the ESPN upfronts presentation in New York, we get the news that ABC will be back in the NFL business for the first time since 2006. ESPN announced to the world that ABC will simulcast the NFL Wild Card Playoff game in January 2016. ABC’s last game was Super Bowl XL between the Pittsburgh Steelers and Seattle Seawhawks. This past January, ESPN aired the Arizona-Carolina Wild Card game and while it did well for the network, averaging 21.7 million viewers, the number was down from when NBC had that window in 2014 plus, it was beaten by both College Football Playoff semifinals and the Championship Game. Now whether the NFL “requested” ESPN to simulcast the Wild Card game with ABC or it was a mutual decision between ESPN and the league, it does widen the audience and will put all four Wild Card playoff games back on network television after a year’s absence. 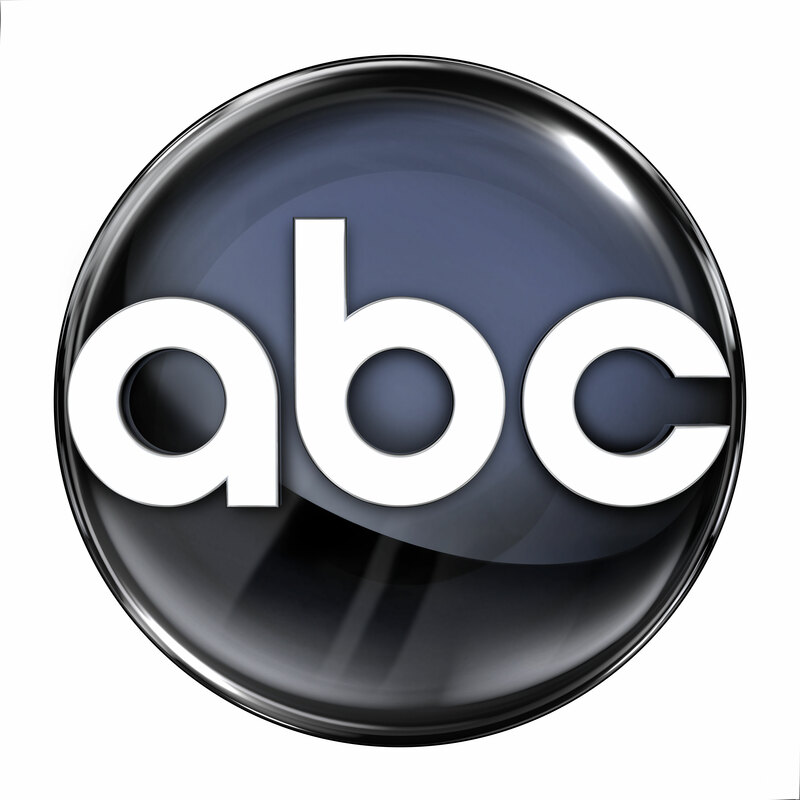 ABC had a long history with the NFL, broadcasting Monday Night Football from 1970 through 2005 and airing the Wild Card Playoff doubleheader from 1991 through 2005 before ceding that to NBC the following year. ESPN has the rights to one Wild Card Playoff game through the 2021-22 season and we’ll see if the ABC simulcast is a one-shot deal or will continue through the life of ESPN’s contract. With the simulcast, it also means ABC will air the Monday Night Countdown pregame show with ESPN so Chris Berman will be back on broadcast TV as he used to host the Monday Night Football halftime in the 1990’s. The game will be streamed online via the WatchESPN app and be available on computers, tablets, Roku, Apple TV, Amazon Fire TV and its Fire TV stick, Chromecast and the Xbox platforms. We’ll see how the numbers fare with the ABC/ESPN simulcast and perhaps we’ll see more of these down the line as the NFL looks to maximize its viewership in this day and age of multiple platforms.